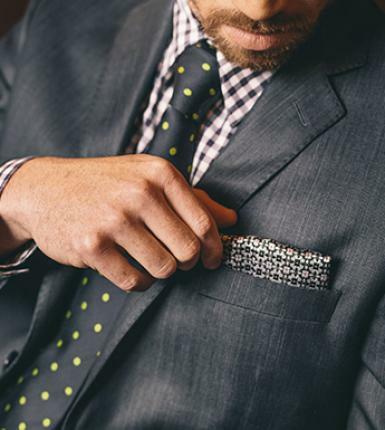 For the man who seamlessly navigates the corporate wilderness, ready for any challenge. Your choice of clothes reflects your ambition, from the suit you wear to the cufflinks on your sleeve. To achieve this look click here to make an appointment with our Sales Staff. Trading Hours Mon - Fri: 08h30 - 17h00 & Sat: 08h30 - 13h00. 97 Second Avenue, Newton Park, Port Elizabeth, or call: 041 363 1360 © 2014 T.Birch & co.